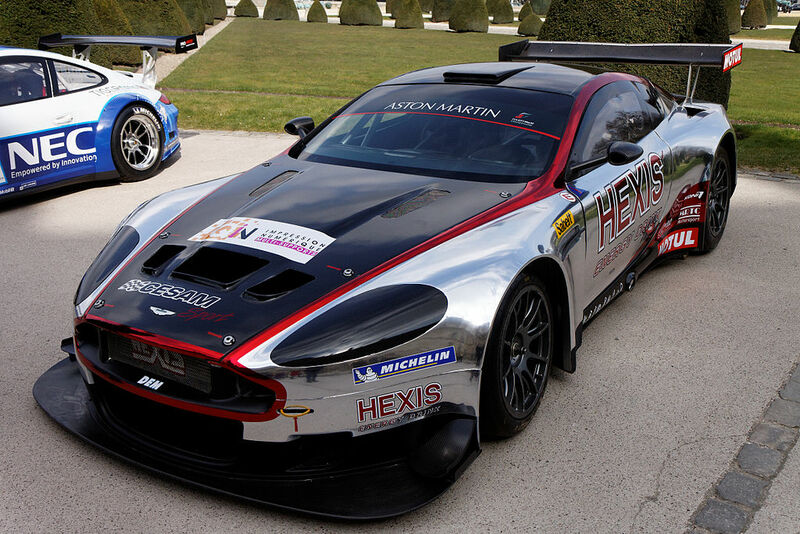 Very Rare Aston Martin DBRS9 Chassis 22 made by ASTON MARTIN RACING - PRODRIVE in 2010. One of the 26 DBRS9 made. Ready to Race for gentleman drivers or collectors. + Stock of spare parts. Delivered new to Hexis Racing in 2010. 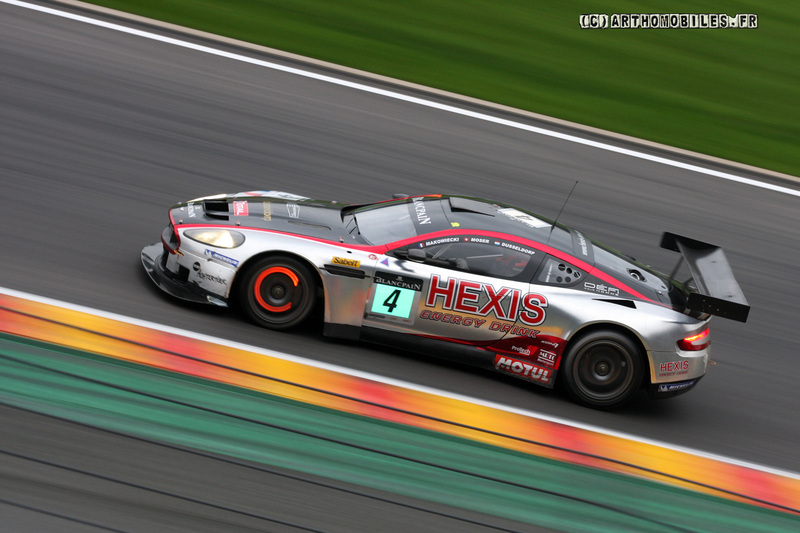 Hexis Racing was the european GT3 champion team with the Aston DBRS9 and the world champion GT1 team with the Aston DBR9. 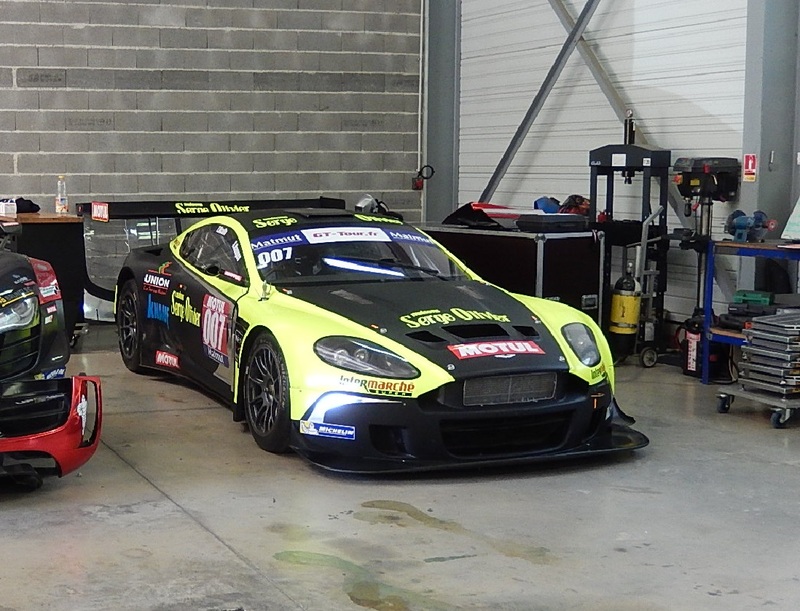 Great palmares in GT3 european championship: 2nd Silverstone, 2nd Zolder, 5th Magny Cours (blancpain endurance serie), 15th 24h of Spa (3rd in the night) and a lot of Success in Cup of France. Available in the South of France, with the stickers of the last team (Serge olivier racing).